Update your look for 2017 with the hottest trends to come out of men's eyewear! 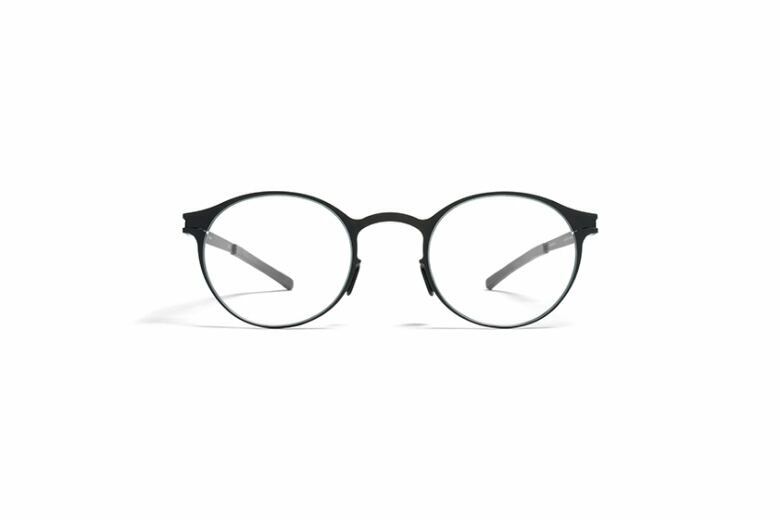 The arc of men's glasses trends is forgivingly long. Amin Mamdani, the Toronto-based founder of the Squint Eyewear chain, says that's intentional: "The industry knows that most people don't want new glasses every year, let alone every season." Alas, that excuse doesn't work this year. 2017 is poised to be one of transition for eyewear, as the accessory finally lightens up after years of bookish seriousness. Here are some of the trends that are coming into focus. It's becoming less hip to be a square. "The shapes of eyewear are slowly going back to the round shapes or the soft squares," Mamdani says. 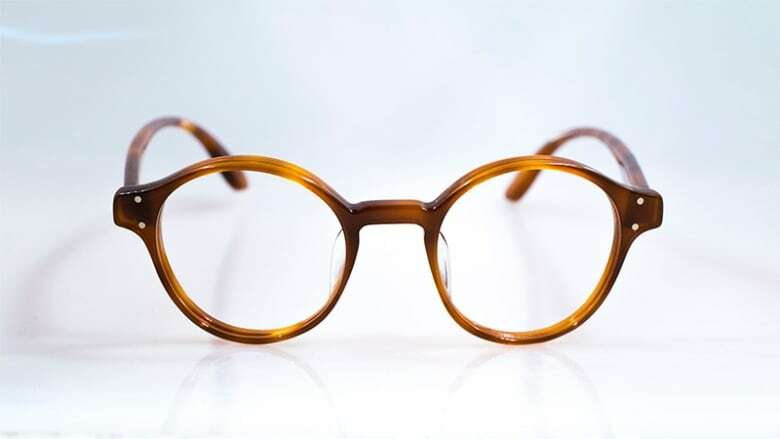 While Mamdani's customers frequently associate round frames with Harry Potter and John Lennon, he assures his clients the look that's currently trending is not that extreme. A popular look for men is a serious straight-line across the brow that counterbalances the half-moon-shaped lower halves. New frames are being shown in not-so-heavy metals for a retro look. "We were looking at '70s and '80s eyewear for a while and now we are getting into '80s and '90s influences," Mamdani says. The one major giveaway that you didn't actually front Sloan in the '90s? The new combinations of plastic and metal. 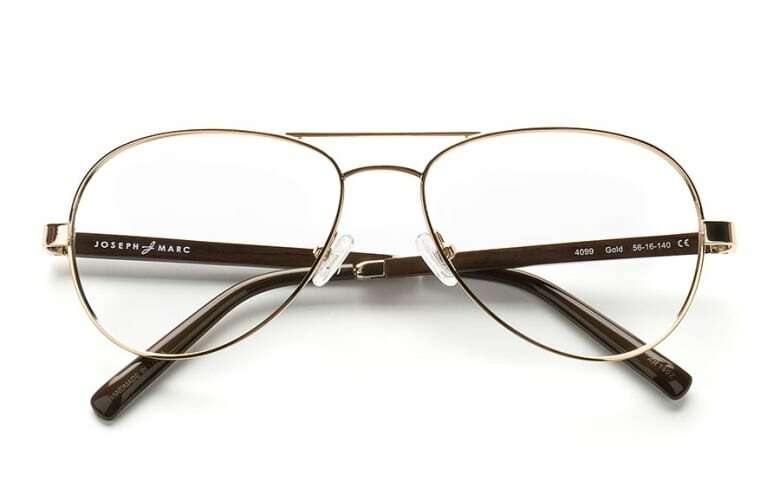 For example, these new frames might have plastic along the brow with metal casing circling the glass. Robert Dalton, the executive director at the Opticians Association of Canada, expects not just metal frames but metallic shades to be popular. "Look for a lot of metals, golds, silvers and bronzes in matte and high gloss finishes," he says. New shapes made from metals and thinner plastics have resulted in frames for 2017 that are between 30 and 50 per cent thinner, Mamdani says. It's a trend that addresses what Mamdani calls one of his customers' biggest demands. "In eyewear people want not just style but comfort," he says. It also means a lighter look, allowing other elements of a man's look to steal the show. "The new styles are less obtrusive and really showcase some other trends that men are sporting, such as beards and retro-inspired hairstyles," Dalton says. Frame finishes are taking a subdued turn in 2017. 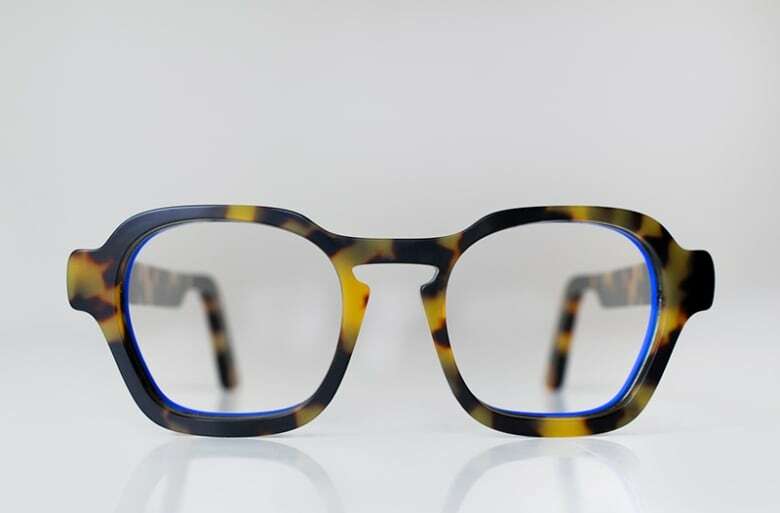 "Rather than having the shiny acetate or plastic we see a lot of the matte finish, which gives more of a depth to the frame," Mamdani says. "The matte finish is nice and soft on the face as well." Dark blue is becoming a popular alternative to neutrals such as black or charcoal. "It gives a lot of depth to the colour on a man's face as well," Mamdani says. If you have blue eyes, even better.